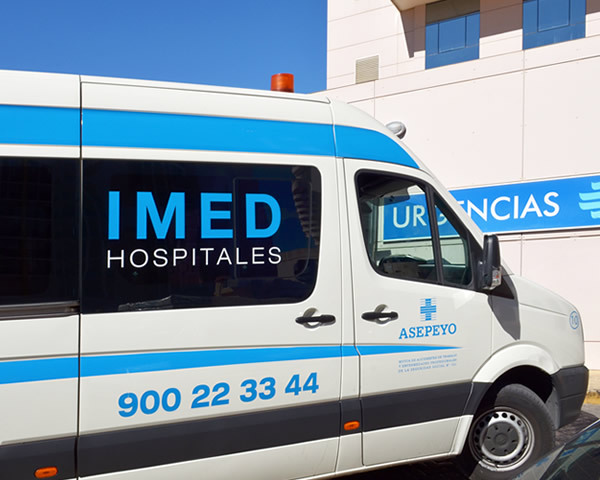 IMED Levante Hospital has 106 single rooms (3 suites), divided into 4 wards. 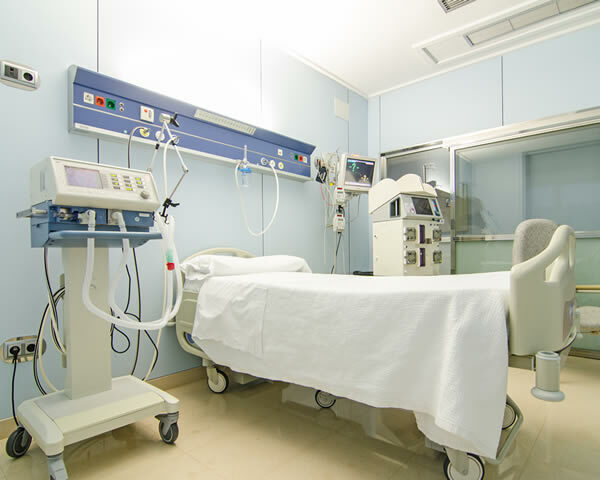 The unit has an ICI with nursing staff, clinical assistants and a doctor specialized in Intensive Care Medicine. 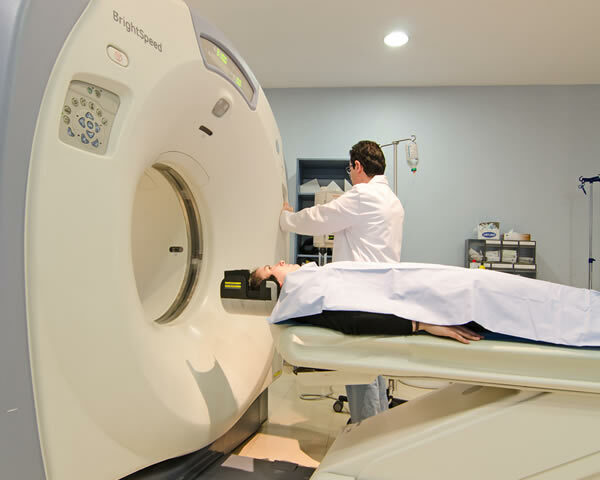 IMED Hospitales have the most advanced radiodiagnostic imaging service in the Valencian Community. 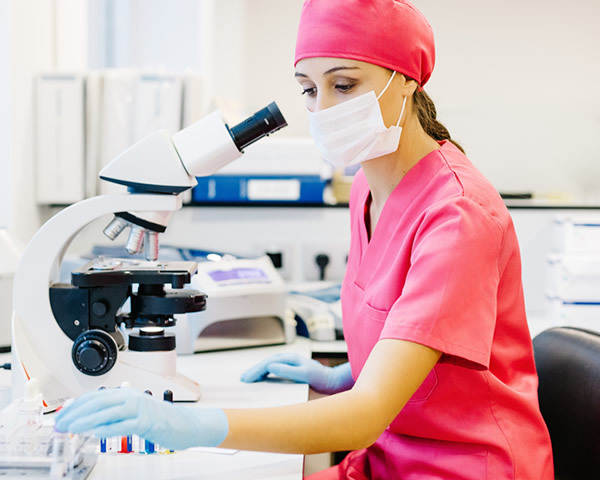 Laboratory service with the necessary equipment to perform tests of biochemistry, microbiology and hematology. 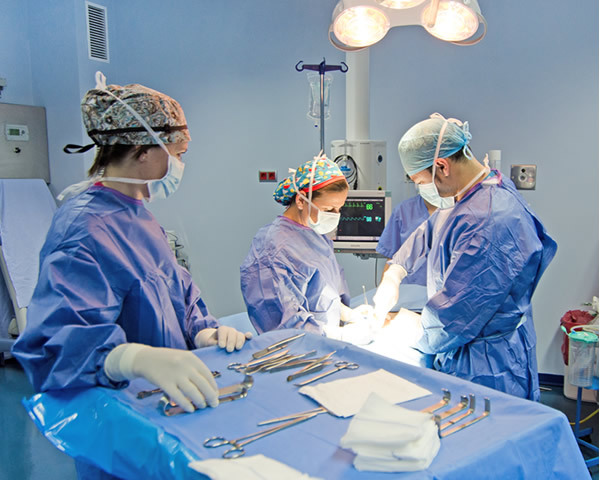 The IMED Levante Hospital has 6 fully equipped operating rooms equipped with the latest medical technology. Emergency service available 24 hours a day, 365 days a year, with specialized medical professionals. 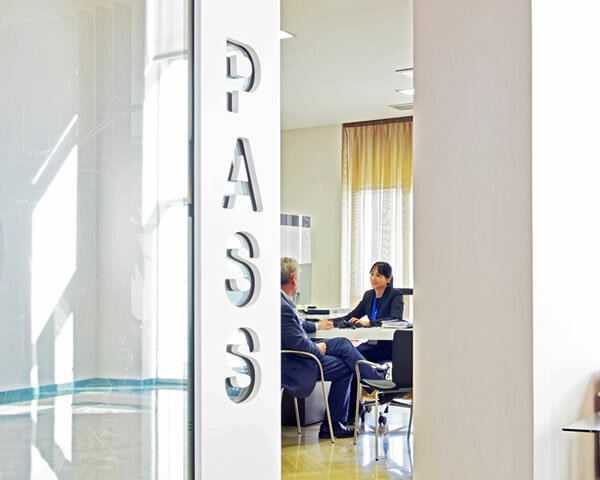 Facilities equipped for the rehabilitation and treatment of diseases and injuries. 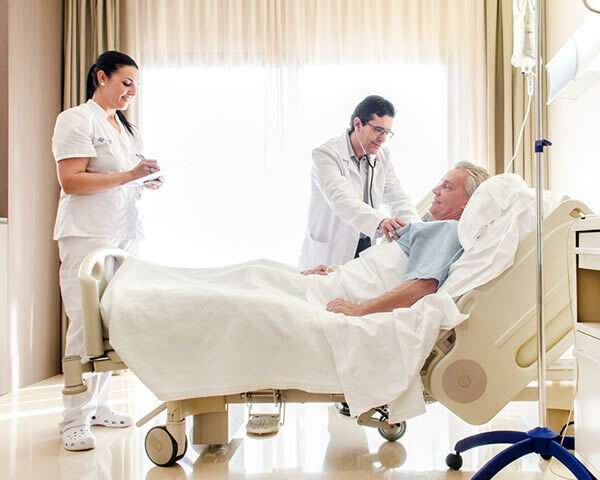 Hospital support services to complement the different departments and provide a quality service. Accomplishment of recognition and issuance of medical certificates for administrative procedures such as licenses or certificates.